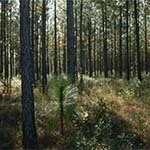 Forest Management Plans | N.C. Tree Farm Program, Inc.
A written forest management plan helps you identify your goals for your woodlands and outlines the steps you will take to get there. It provides direction for your management decisions and is required for participation in most stewardship, cost-share and tax relief programs. 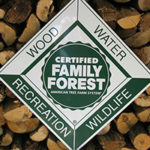 Here are some resources to help you learn about forest management plans, what they should include and who can help you develop a plan. 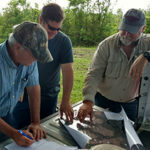 An important question that forest landowners must answer is, “What do I want to do with my land?” Do you want to generate income to send children or grandchildren to college? Improve wildlife habitat or enhance biodiversity? Create a peaceful weekend getaway? Whatever you hope to achieve with your woodlands, it all begins with a forest management plan. 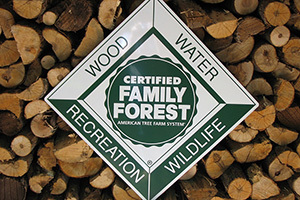 Certification, cost-share, stewardship and tax relief programs each have specific requirements as to what must be included in a forest management plan to qualify for participation in their program. Maps help woodland owners protect special sites and water features during management activities, are useful for trail placement and marking boundary lines, and they are required for participation in forest certification and other programs. Here are some resources that will help you with mapping your property.